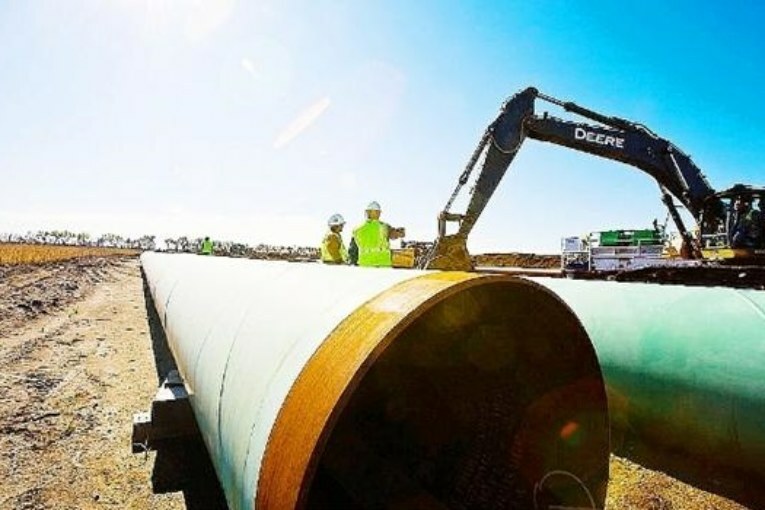 A US federal Judge ordered a halt of construction of the Keystone XL pipeline until the U.S. State Department completes a supplement to a 2014 environmental impact statement that complies with the National Environmental Policy Act and the Administrative Procedure Act. U.S. President Donald Trump approved a permit for the pipeline in January 2017, reversing a 2015 veto of the project by Barack Obama. Keystone would carry 830,000 barrels of crude a day from Alberta to Gulf Coast refineries. Western Canadian Select heavy crude oil is selling for near $17 USD per barrel as a lack of pipeline capacity bottlenecks production in Alberta–the lack of capacity has caused production shortfalls of over 100,000 BOPD.